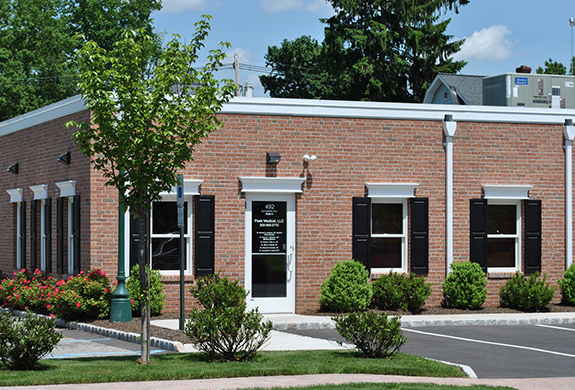 Peak Medical was established in 1978 by Dr. Edward Burstein as the Berkeley Heights Chiropractic Center. 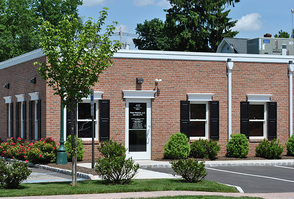 Our facility has expanded to become Peak Medical- a multi-doctor, multidisciplined medical center that still offers Chiropractic, Applied Kinesiology, Acupuncture and traditional Medical Doctors. We now also offer physical therapy, exercise, diet and nutritional services and more in an effort to provide total body wellness. The philosophy at Peak Medical is to provide a caring, comprehensive and diversified approach to restoring and maintaining good health with a strong emphasis on patient education.